I am making this mod open to revision by the public. 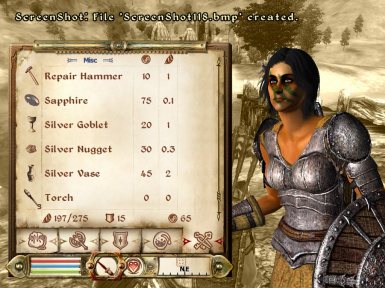 If you have any ideas of how to expand or improve upon this mod, then go ahead. No permission needed. All I ask is that you give credit to me and to the creators of these resources. This mod and its contents may not be used or distributed commercially. 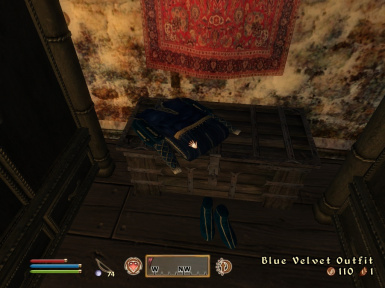 Welcome to the 40th installment to my Oblivion Immersion Series. 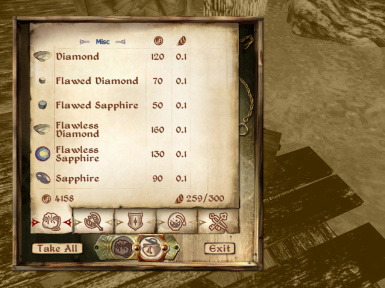 This mod answers the simple question: Why aren't precious and expensive items like high-class clothing, silverware, and gems much more expensive? 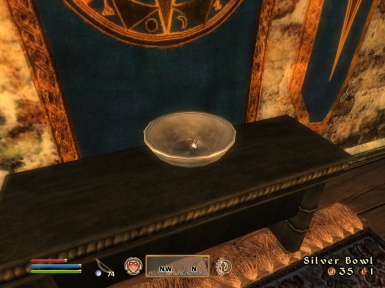 The silver dishware is made of, well, silver. So why is it so cheap? Same with the upper-class clothing. 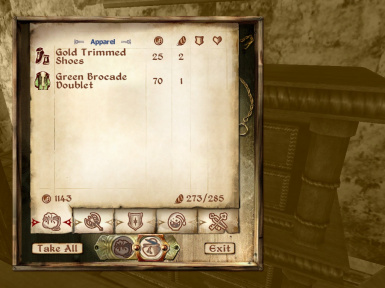 Why is it that the finest clothing available to the nobility of the land only costs like 10 gold? 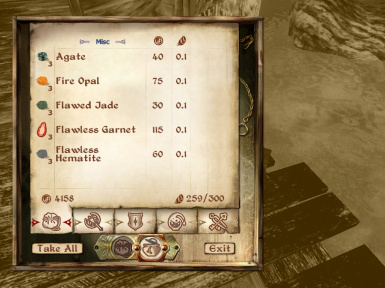 My general philosophy for repricing was to focus on items that would plausibly have good resale value for an adventurer or even a thief. Only things that have expensive materials or possess an associated level of luxury were selected for price reworks. 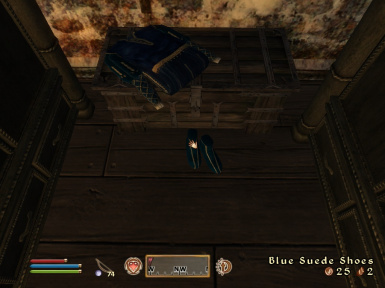 For example, while a farmer's tools should realistically have some monetary value, they aren't useful as loot for an adventurer or a thief, so they are left alone. Whereas a nobleman's courtly dress would be very expensive indeed, and changed to reflect that. Related to the above, several things other were excluded from repricing. One, I have excluded all weapons and armor because those are already expensive. Two, I have excluded all books and scrolls. This was meant to reduce compatibility issues and because the pricing for those items already scales to a level that I consider good enough (not great mind you, even with mass literacy books are not cheap). Third, I have excluded all enchanted items because enchanting already heavily increases the pricing. Fourth, I have excluded lower class clothing, dishware, and generic tools. 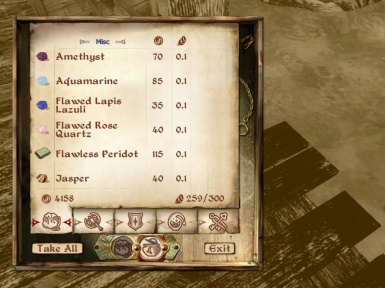 Another minor change is that the prices for the emeralds, diamonds, rubies, and sapphires have been slightly raised. Nothing else from the initial release has been changed. Note: Man, I wish I had something more exciting for number 40, but moving eats up your life, so I decided that a smaller release would be better at this time. 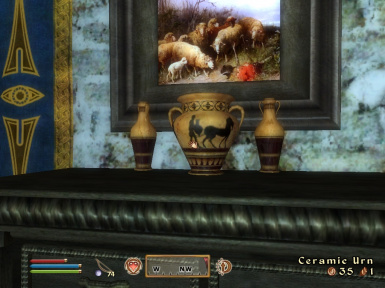 Will not be compatible with other mods that alter the prices of things like clothing, gems, jewelry, and dishware. 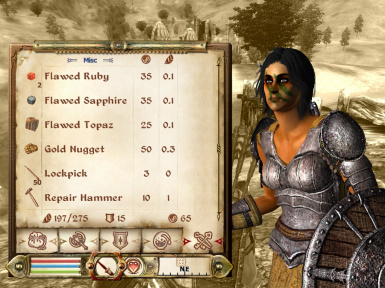 This includes mods like Oblivion Better Prices, Priced Clutter, More Valuable Gem Prices, etc. For V1.1, I recycled menu icons quite a bit to keep a sense of visual consistency, so expect to see some repeating menu icons.